Here's a dope music collab for your ears. 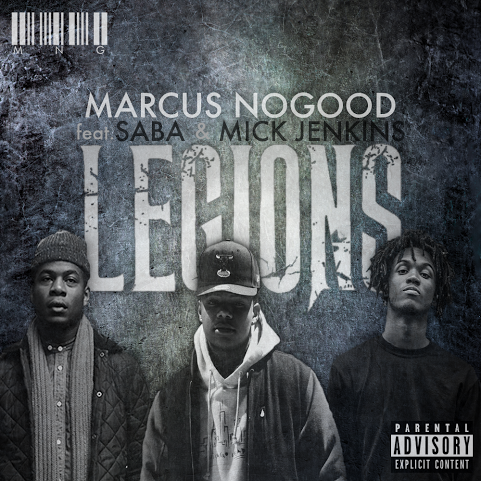 Marcus Nogood connects with Saba and Mick Jenkins for a track called "Legions". This is joint is for sure something you want to hear especially from these three emcees. Be sure to show this some attention.